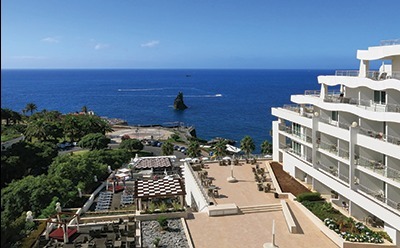 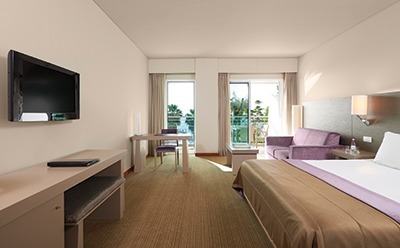 The ultra modern and stylish Melia Madeira Mare enjoys a stunning location with impressive panoramic views out across the Atlantic Ocean. 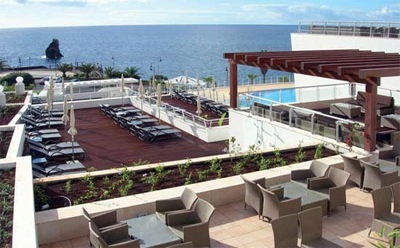 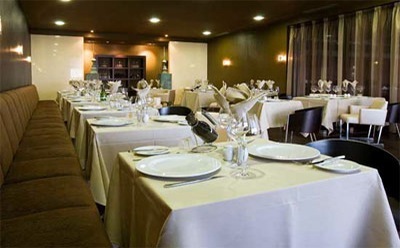 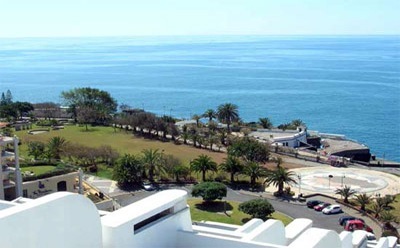 It is located in the popular Lido area of Funchal and is very convenient for exploring the delights of Madeira's capital city and offers access to the seaside promenade and a small pebble beach. 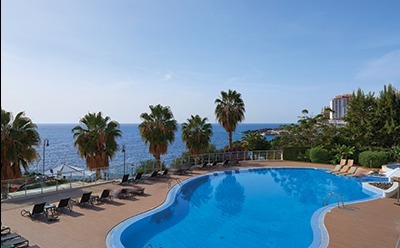 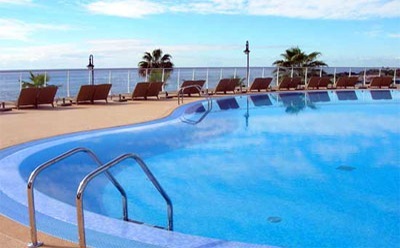 An attractive pool area tops the list of excellent facilities at this hotel and there are a number of seating areas that face out to sea making them the perfect spot to relax with a coffee and enjoy feeling the sea air on your face. 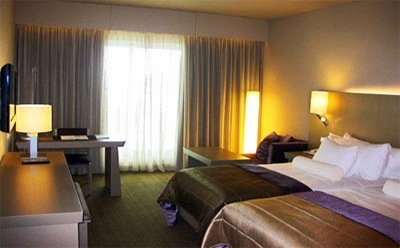 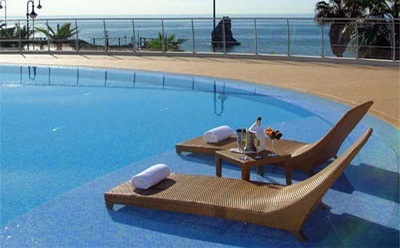 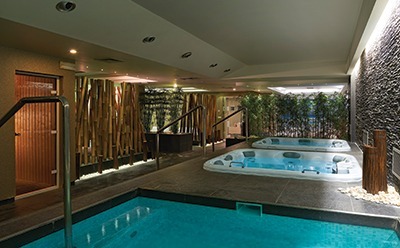 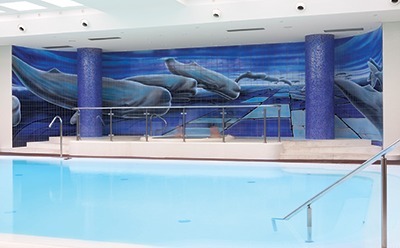 The hotel also features an extensive Spa with an indoor pool and numerous speciality treatments. 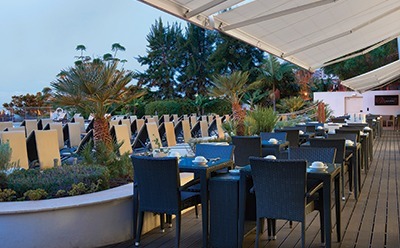 The hotel offers an extensive breakfast buffet to set you up for a day of swimming, exploring, Levada walking or just chilling out.